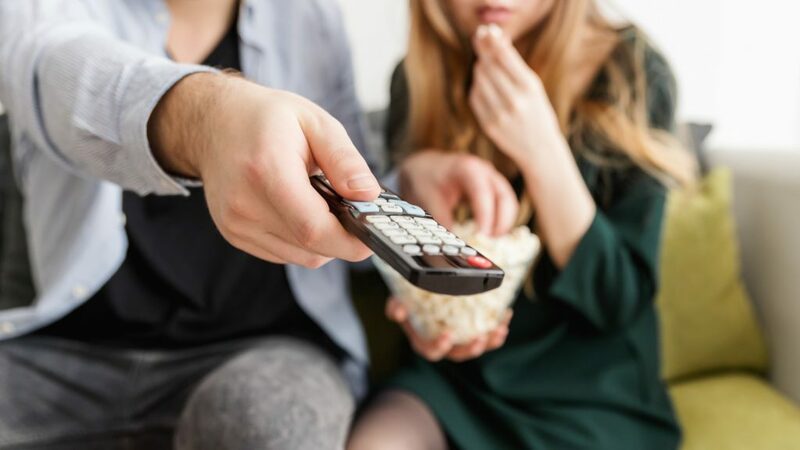 Fox Networks achieved excellent results online for users and advertising. The media group is focusing on digital and revenues are increasing. 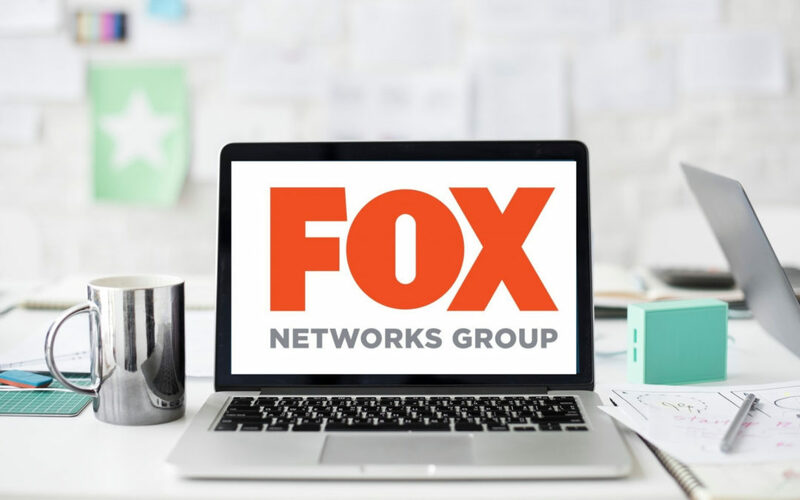 Fox Networks Group invested in digital sector with positive results. The web channels linked to the media group achieved 64.2 million unique visitors with 120 million sessions. This strategy also rewarded the group with excellent results in terms of advertising, with 32.6 million euros in advertising sales in the fiscal year 2018 and an expected increase of about 4% for 2019. 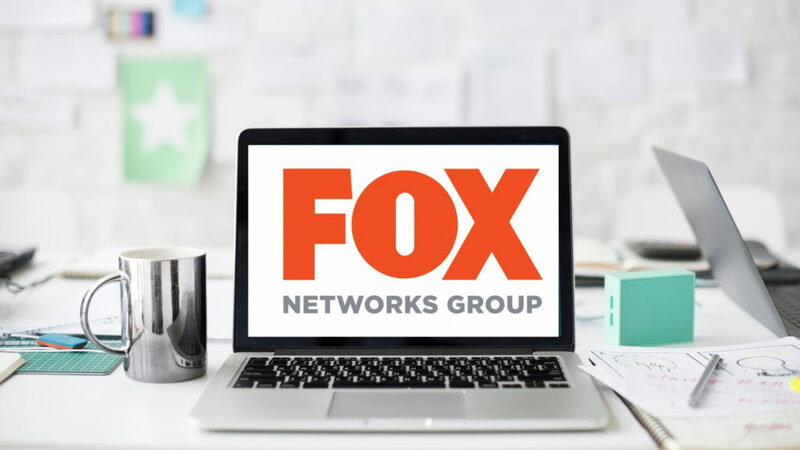 The creation of cross-media projects is also important in Fox Networks Group’s plan.